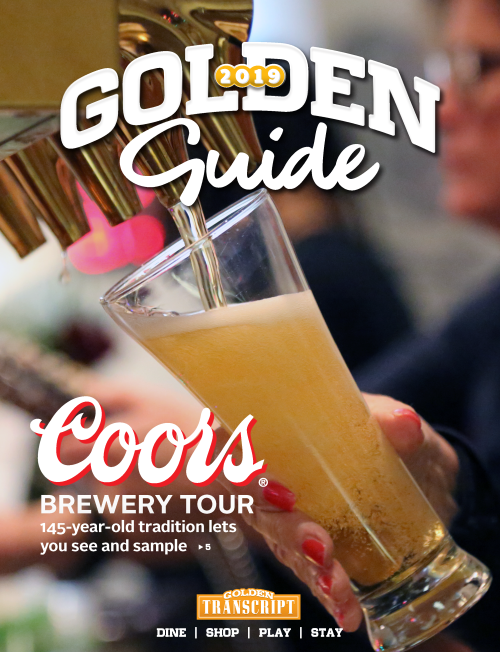 The Golden Visitors Center is your one-stop shop to learn where to dine, shop, stay and play in Golden. Conveniently located in the heart of Golden next to Clear Creek at 1010 Washington Avenue, the Golden Visitors Center is walking distance from local hotels, restaurants, attractions and world-class outdoor recreation. The Golden Visitors Center not only serves visitors but also the community as a whole. It’s a great resource for local businesses, civic organizations, and agencies. It also houses the Greater Golden Chamber of Commerce. Support the Golden Visitors Center by donating today. We will mail you a receipt for your tax records.